The travel and tourism industry is a highly competitive one, where third party comparison websites dominate online sales for hotel stays. Now a shift in favour towards a more personalised service has come as great news for small, boutique and independent hotels, providing an opportunity to convert interested travellers into confirmed guests. The challenge once a visitor lands on a hotel website, is how to keep them there and encourage them to book directly? 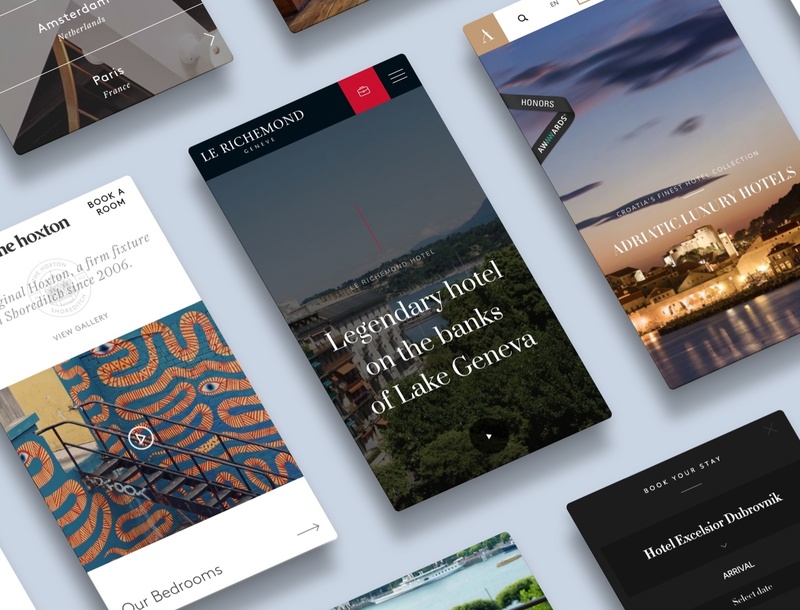 For this blog, we've taken a look at five hotel websites which have inspired us with their contemporary styles or innovative features and highlighted some of the best practices utilised by these websites. 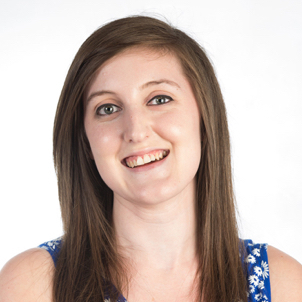 We’ll also discuss the user experience design that drives visitors to book direct. 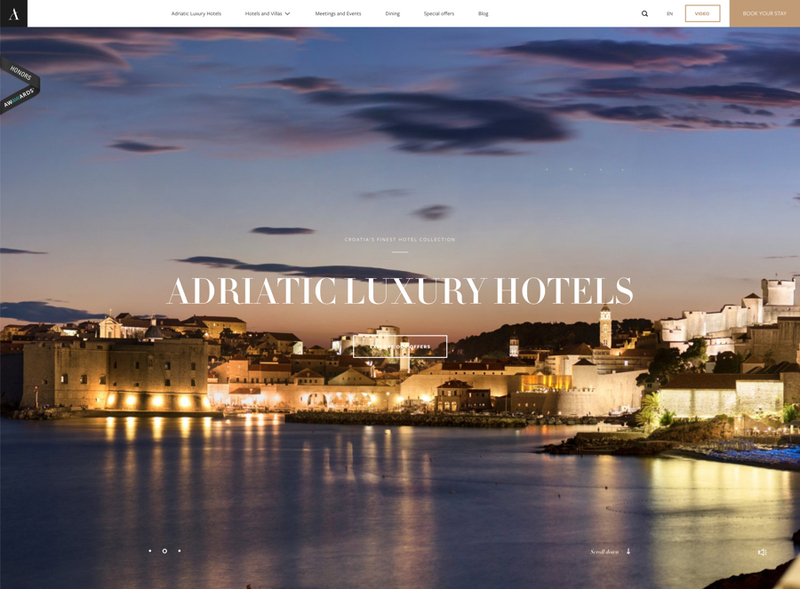 The Adriatic Luxury Hotels website is a collection of the finest hotels in Croatia. 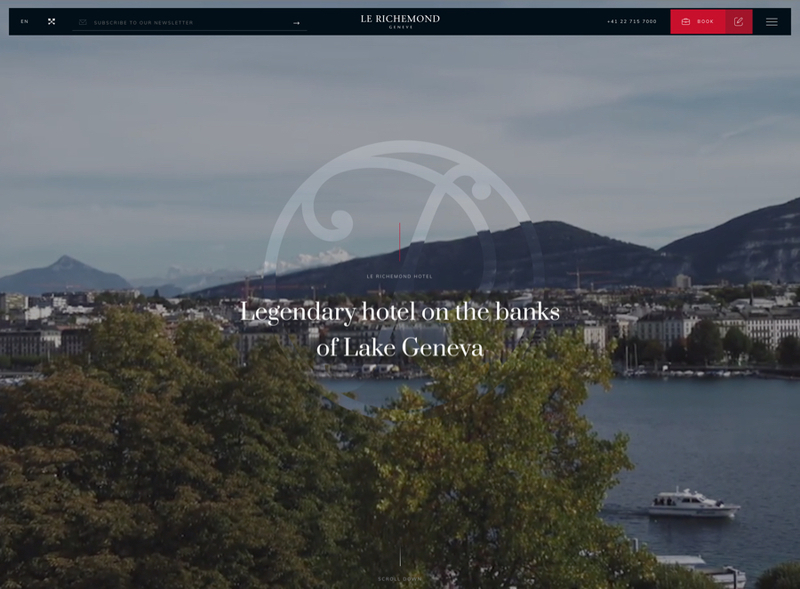 The look and feel of the site exudes the premium experience of every hotel in their portfolio. Tasteful use of a homepage video and background music captivates the user's attention and sets the tone. Intricate attention to detail in its design and layout gives a highly polished feel. Rich visuals are used consistently throughout and accentuate the opulence of the hotels’ interiors. The prominent ‘Book Now’ call to action button gets right to the point. It opens up an overlay that makes it easy to select Arrival and Departure dates from a calendar. The user-friendly booking engine displays information clearly and precisely. Further room details are well presented with a sliding image gallery. This responsive site has some standout mobile user experience features, including; fast load time, swiping galleries and a site-wide ‘Book Your Stay’ button hinged at the bottom of every page. The user's attention is immediately captured by the immersive video on the homepage. The luxury 5-Star Hotel in the heart of Geneva presents itself as an opulent retreat. The website transports the user throughout the hotel and the surrounding area. The contemporary design and branding features considered typography and utilises white space. Combined with beautiful photography throughout, this website feels unique and fresh, leaving a lasting impression on visitors. Less experienced web users may encounter usability issues with the menu navigation. Contained within a 'Hamburger' menu it is initially hidden. However, when opened it reveals a comprehensive website architecture. This keeps the user interface slick and uncluttered. The booking process is accessible, simple to use and remains consistent with the main website design. A unique feature of this site is the ability to log in and edit an existing booking, giving the user the control and assurance that they crave. The website’s use of quality visuals portrays the unique personality of Burley Manor. Simple imagery with subtle injections of animation guides the eye down the homepage. This allows the user to follow the story that they've created, resulting in a rewarding and memorable user experience. The 'sticky' navigation ensures that the menu and ‘Book’ call to action remain in a static position. This means that as the user scrolls down or moves around the site, they don't need to search for the ‘Book’ button. When the user clicks the ‘Book’ button an attractive overlay appears from which they can secure a table, treatment, room or event reservation all in one place. This fluid booking experience continues with seamlessly integrated third party booking engines. 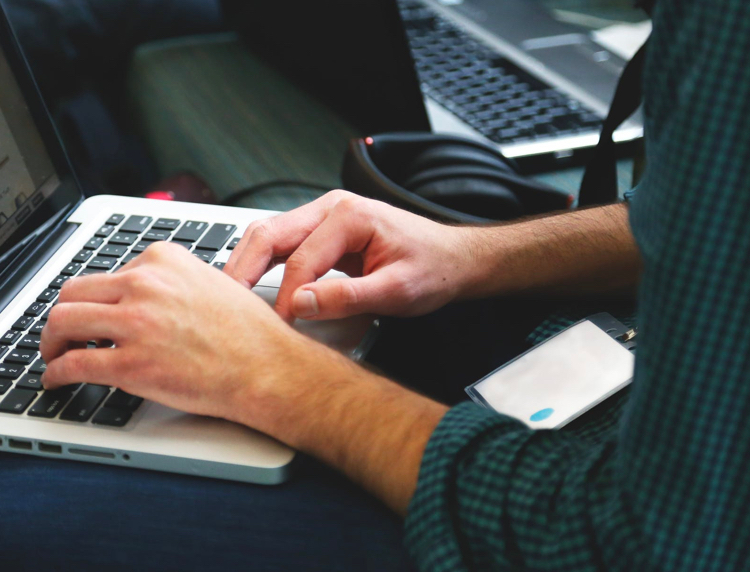 Use of social media, segmented mailing list sign up, and the regularly updated Journal increases engagement and drives new and repeat traffic. 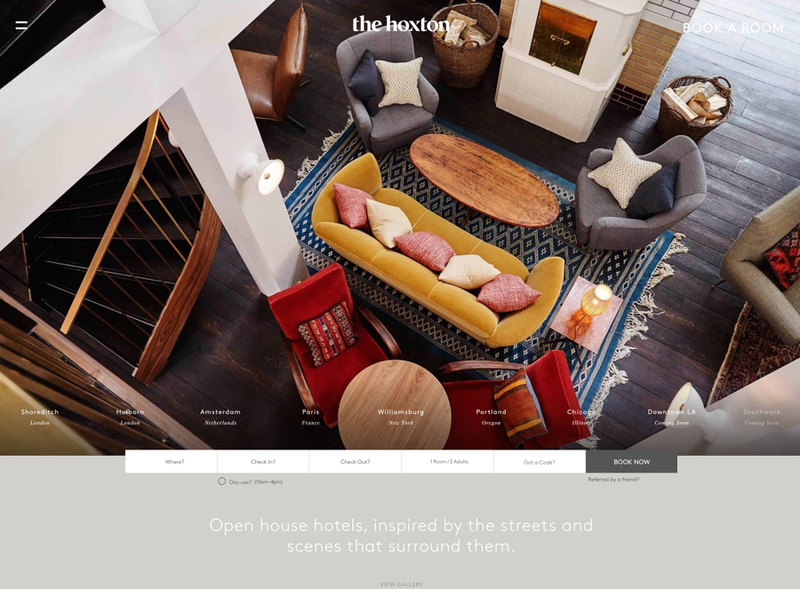 The homepage’s immersive video depicts the look and feel of this San Francisco hotel. Users are given the best rate guarantee compared to third party websites, and this direct booking promotion is smart and visually attractive. Travellers are assured of the level of quality they will receive from this hotel through prominent placement of their accolades from ‘Conde Nast Traveler 2018 Awards’ on the homepage. The ‘Book Now’ button opens a slide out booking calendar. This functional feature displays the individual room rate underneath each date. This makes it easy for guests to compare prices at a glance. Users are also encouraged to book directly with the exclusive offer overlay. This non-intrusive overlay displays exclusive rewards for users who book direct. These incentives are key to brand loyalty, enticing customers to book again. The booking engine is visually a little busy but has some useful features. These include room type filters and rewards points promotions, as well as sales messaging such as ‘only 5 rooms remaining’, which creates a sense of urgency. The website has a regularly updated Blog with useful posts for travellers. Photography used throughout the site and on Instagram depicts millennials and solo travellers, ensuring their target demographics are represented well. The website opens with a video of the surrounding Holborn area, showcasing the eclectic vibrancy of the hotel. The design is simple and minimal. Colour blocks are used sparingly to highlight key content and functionality. The navigation uses a ‘Hamburger’ menu with a prominent ‘Book a Room’ call to action in the top right. A second booking engine is strategically positioned above the fold. The booking process is seamless and the slide out date selector works well on both mobile and desktop. The custom booking engine has some great persuasive features. These include the prominent embedded ‘How we compare’ info bar, presenting the user with a breakdown of the price of the room on booking websites compared to buying direct. The booking engine also clearly promotes the unique selling points of the hotel such as late checkout, free Wi-Fi, free breakfast bag and ‘Rip-Off’ free mini bar. The Live Instagram feed and regularly updated destination guides will drive both new and repeat traffic. A compelling website experience should provide personalised service that reflects the style and ethos of the hotel. 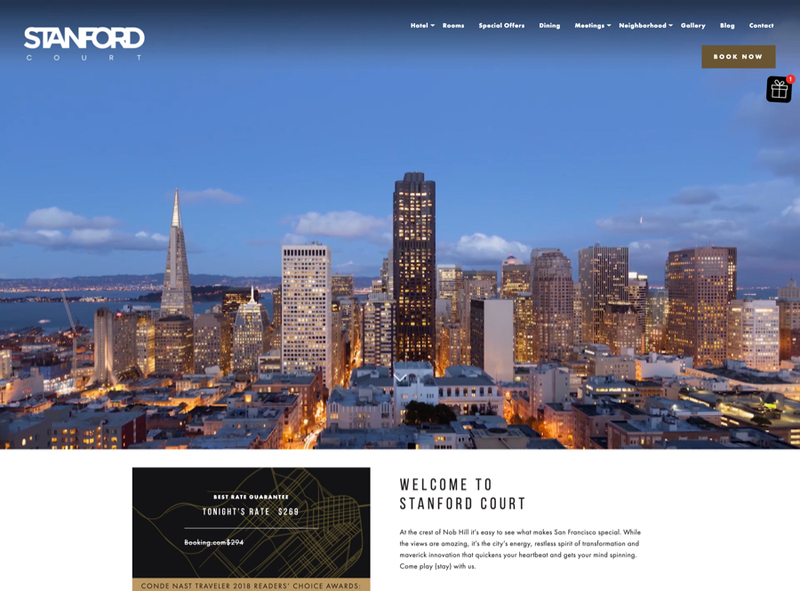 A well-designed hotel website will reduce dependency on third-party booking websites, which will increase direct revenue, resulting in a healthier bottom line for hotels. 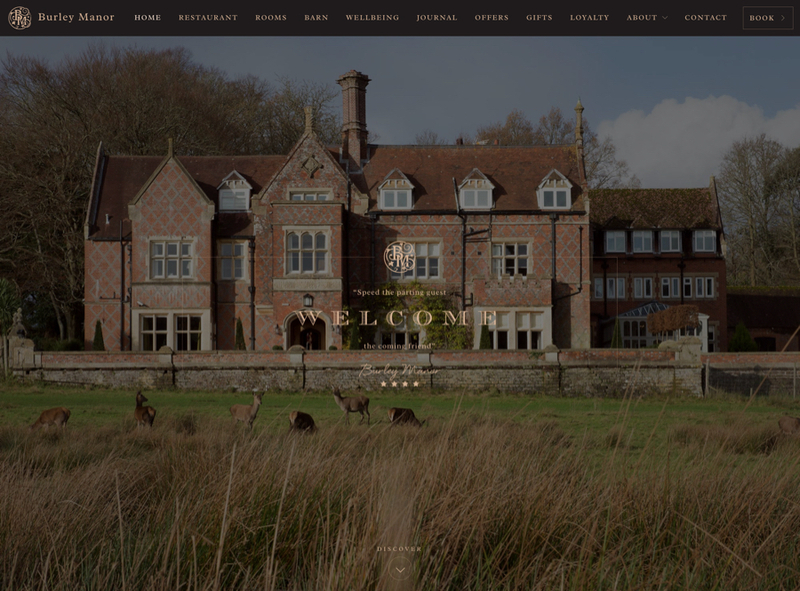 Looking for a beautifully designed hotel website that drives customers to book direct? We'd love to hear from you, get in touch. Get the latest insights to your inbox! 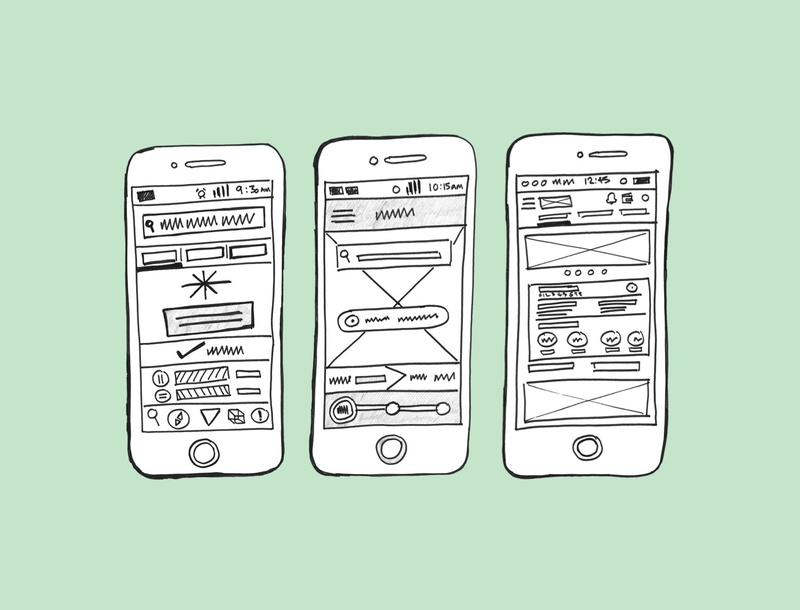 Some of the biggest successes come when digital marketing and UX work together. Behind every great landing page, there is real science that makes it work. But it doesn’t have to be difficult - design should be simple. 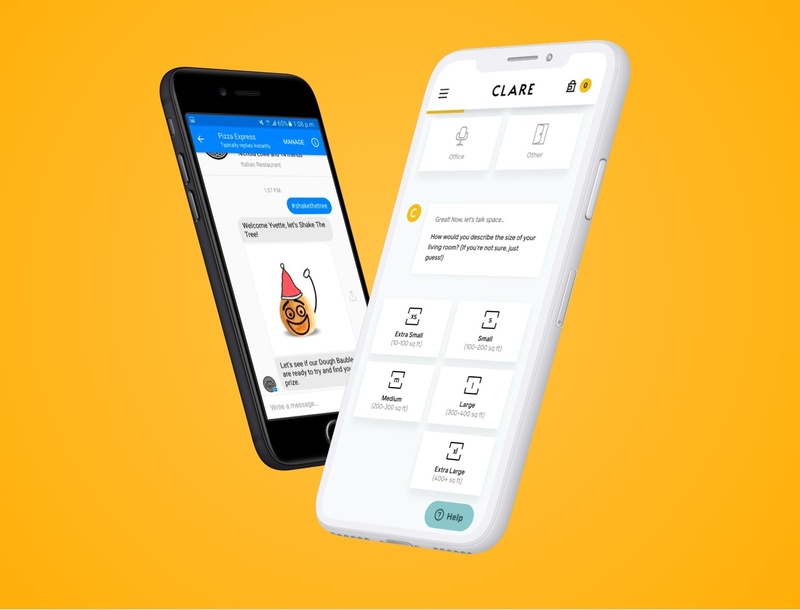 We take a look at trends that will shape chatbot development and deployment this year.